THE PRICE LISTED IS PER CHAIR. THE PICTURE SHOWS 2 CHAIRS. 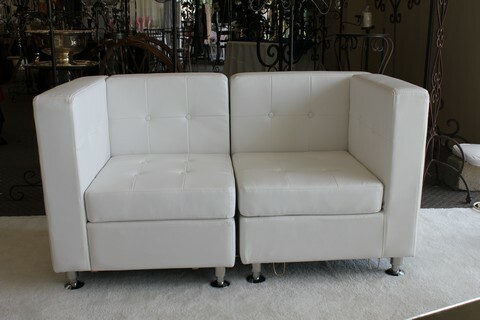 * Please call us for any questions on our corner white leather chair in Tyler, serving Longview, Palestine, Athens, White Oak, Shreveport LA in East Texas and Western Louisiana.